Three UNLV singles players and two doubles teams advanced to the round of 16 on Thursday in the ITA Mountain Region Women’s Tennis Championships at Fertitta Tennis Complex. Aiwen Zhu, Anna Bogoslavets and Izumi Asano each won two singles matches for UNLV to advance to Friday’s round of 16 in the ITA Mountain Region Women’s Tennis Championships at Fertitta Tennis Complex. In doubles, top-seeded Zhu and En-Pei Huang won 8-2, and Asano and Samantha Li won 8-6 to move to the round of 16 in a tournament that includes individuals from 22 teams. 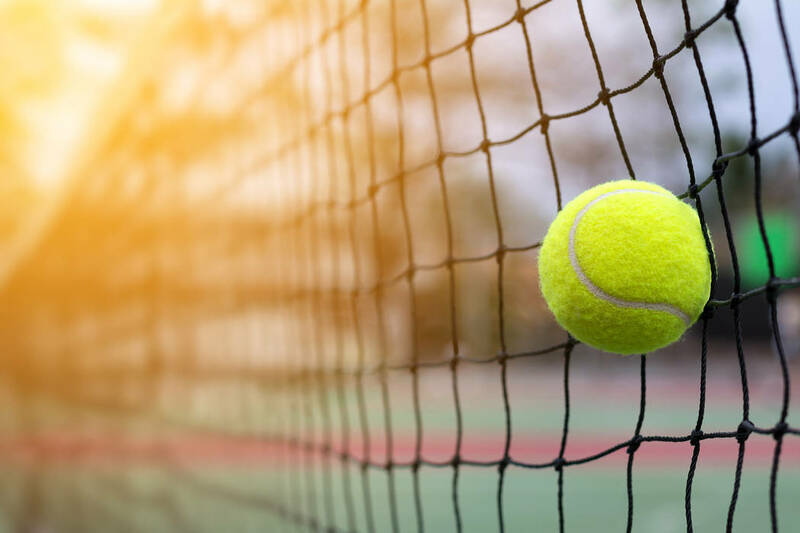 The ITA Regional Championships feature more than 8,000 student-athletes from NCAA Division I, II, III, NAIA, junior and community colleges in 85 tournaments around the country. In Division I, regional singles and doubles champions and finalists qualify for the season-ending Oracle ITA National Fall Championships in Surprise, Arizona. At Fresno, Calif., Taylor Slover had 15 kills and 11 digs to lead Fresno State to a 3-1 victory over the Rebels. Jessica Gilbert had 11 kills, Aubrey Folk 10 kills, Madelyn Halteman 40 assists and four aces and Reagan Leonard 17 digs for the Bulldogs (13-6, 5-1 Mountain West), who hit at a .324 clip in winning by scores of 25-10, 22-25, 25-20, 25-17. Mariena Hayden had 16 kills, 12 digs and two aces for the Rebels (13-6, 4-3), who hit .201 and had their two-match win streak end. Kate Brennan hit .471 en route to 10 kills, Erin Davis had nine kills, and Antonette Rolda had 40 assists and seven digs for UNLV.